The University of Oxford contracted Speller Metcalfe to develop a new social hub project within the existing gardens on Banbury Road that form part of the Kellogg College estate. With a community of over 900 students from around 90 countries, the new building provides much needed social facilities at the heart of the College’s Banbury Road site, and is designed to unite the campus through its location and engagement in college life. Located central to the College grounds, the new Hub is home to a range of facilities including a new common room that provides flexible social space for all members of the College. A new cafe with kitchen and servery enhance the catering provision and provide a welcoming and informal atmosphere, alongside additional staff facilities, plant, storage and ancillary spaces. Built to Passivhaus standards, the project is the first of its kind at the College, achieving airtightness parameters of under 0.6 air changes per hour. The very low energy building incorporates large panels of south facing glazing maximising useful solar gains with summer shading provided by the terrace structure. 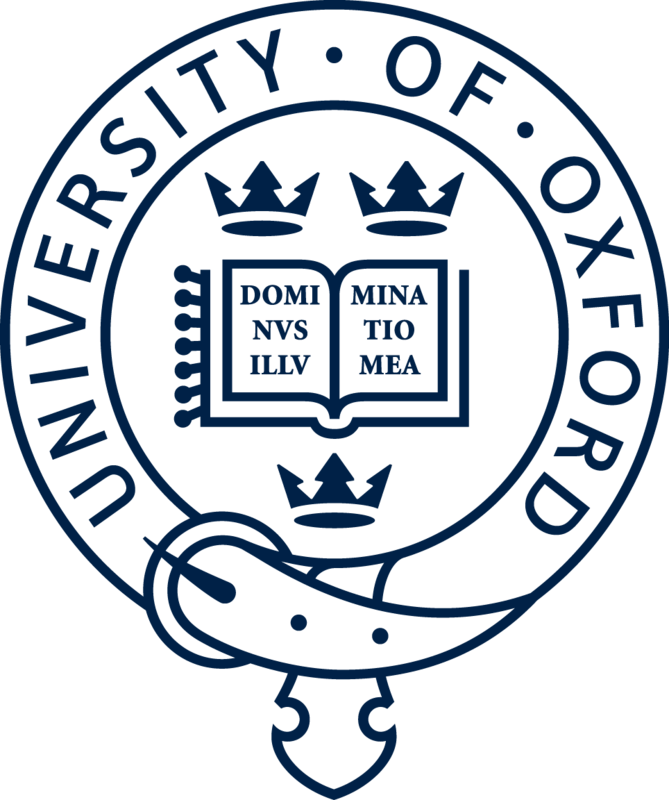 The project is the first Passivhaus scheme for Oxford University.